If you, or your business, have legal issues that require defending, or you need to pursue your legal rights in court, then our firm can help. We're experienced in capital trial procedures — representing defendants charged with serious felonies, such as breaking and entering, larceny, burglary, murder and more. Whether you are facing Separation, Divorce, Alimony and Property issues, you can call our office to help with all your Family Law and Domestic Law issues. We handle large insurance disputes and denials and business litigation. Your business problems warrant aggressive representation geared to achieve practical solutions. Sanford Thompson is a certified mediator. Mediation is a formal court-ordered settlement conference. Since 2001, Mr. Thompson has presided over hundreds of mediations. If you or your loved one have been hurt in an accident or you want to make sure you’ll get a fair settlement, contact Dixon & Thompson Law PLLC for a free initial consultation. Dixon & Thompson Law’s expertise includes representation of individuals who want to borrow money secured by a mortgage on their property. We’ve been successfully representing clients with speeding tickets for over 25 years. 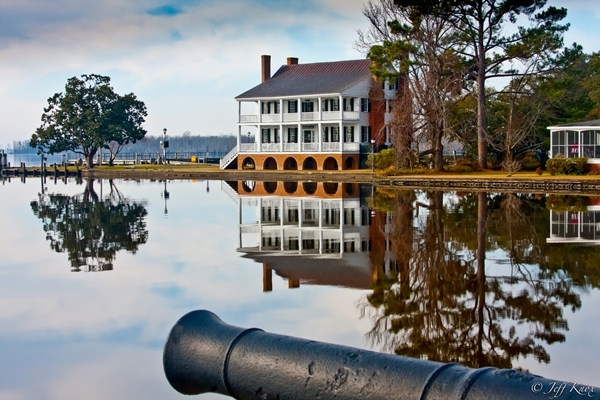 Our Edenton office handles all traffic matters including DWI. Driving While Impaired charges are very complex in North Carolina. There are mitigating factors involved which can affect the punishment from jail time to loss of driving privileges. If you need a Will, Living Will, a Power of Attorney, or a Health Care Power of Attorney, our firm can help you by making sure that your wishes are correctly memorialized. Born and raised in Eastern North Carolina, the attorneys at Dixon & Thompson Law give their clients straight-forward advice and quality legal representation. Call us at 252-482-8696.